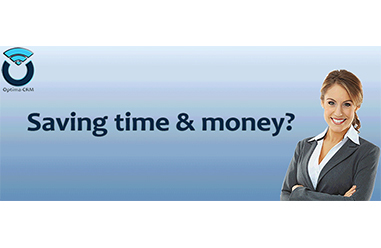 All-in-one Business services tailored to your Real Estate business. 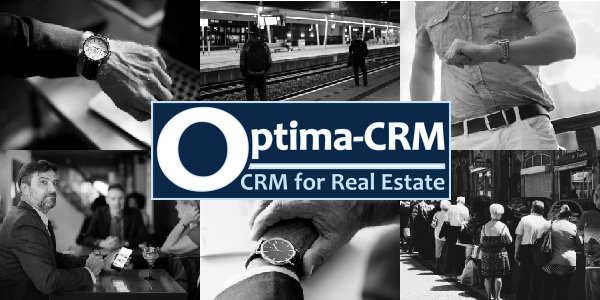 Optima-CRM is by far the most complete and innovative solution available today: don't take our word for it...see it for yourself! With 500+ websites built, we apply hybrid technologies that set you apart online from your competitors. SEO for real estate: get several 1000's of people organically to your site each week. Also your site can be found with our approach! Solid performance: your site & emails are in good hands with our managed hosting services. High speed is standard! Pay-as-you-go: flexible financing terms so you can spend money on your important marketing efforts! 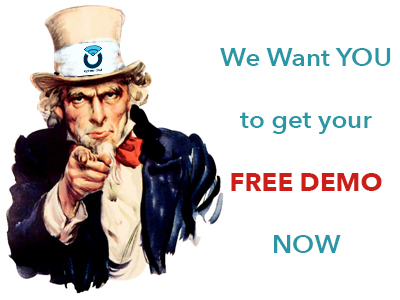 Request your demo and we'll show you how such automation will benefit your business. Our demos are given in our Marbella office or via a web meeting.